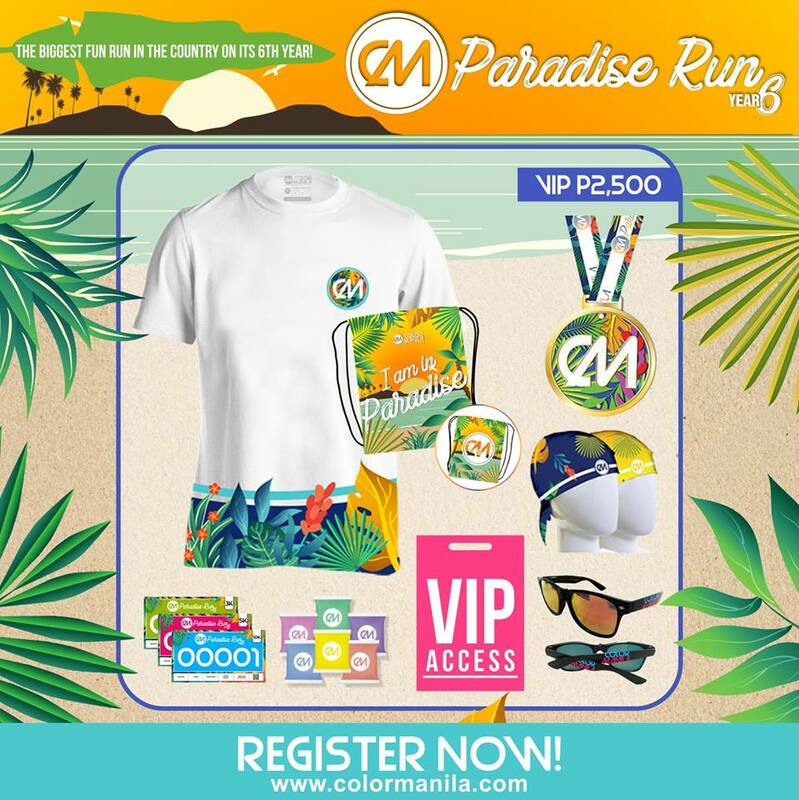 Ready to unleash the SUPERHERO side of you while covered in colors this July 7, 2018, at SM Mall of Asia Event Grounds, Pasay City?! Raise your fun run experience to the INFINITE level through MARVEL RUN 2018! The power to make your weekend fiercely colorful and unforgettable is in your hands NOW! 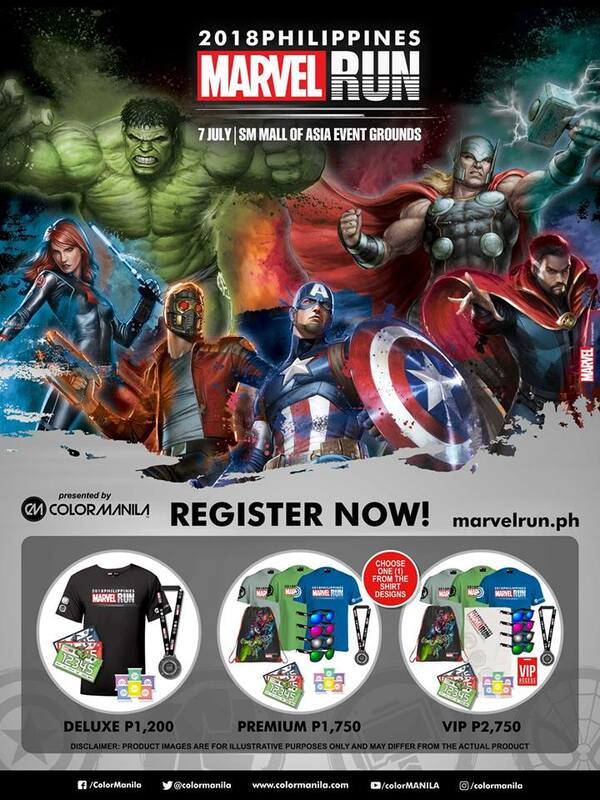 REGISTER at www.marvelrun.ph! 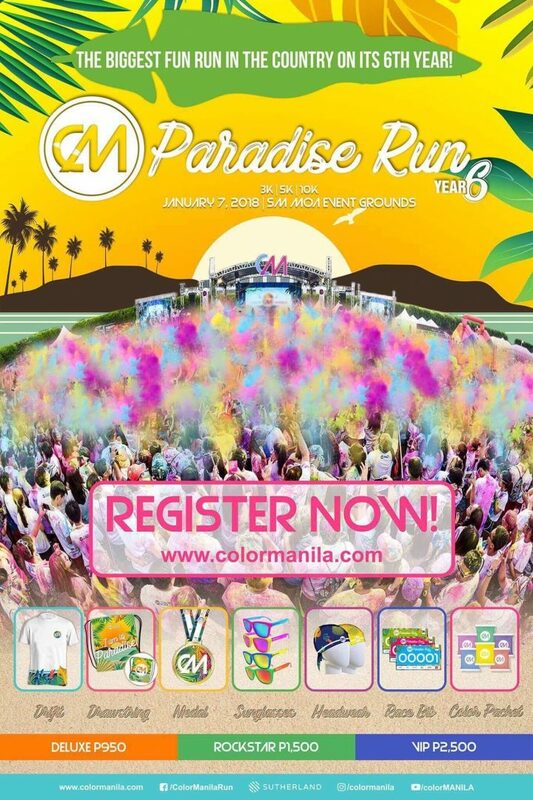 Founded in 2012, ColorManila pioneered the concept of colorful fun runs in the Philippines. 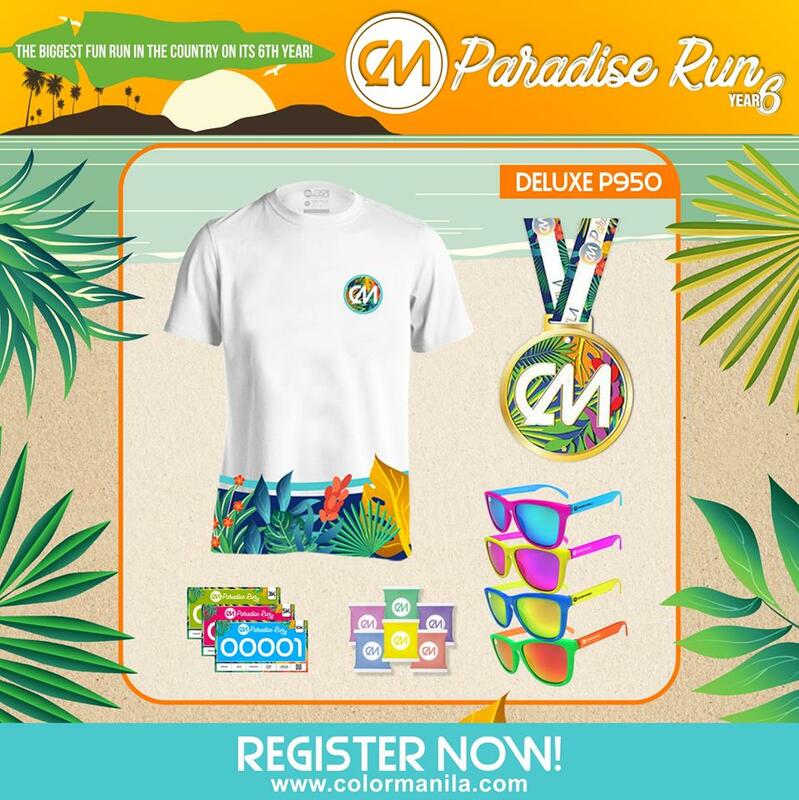 With a variety of concept fun runs namely CM Classic, CM Challenge, CM Blacklight, CM Marathon, CM Glitter and CM Costume, ColorManila brings thousands of runners all over the Philippines together to experience the euphoria of a colorful fun run. 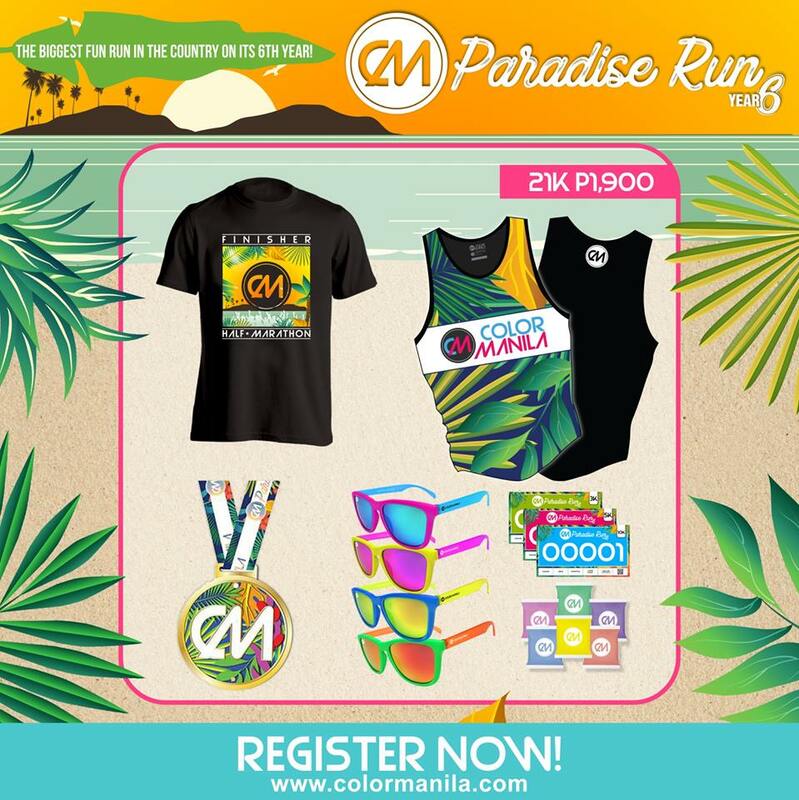 Every CM run is a celebration of life, family, friendship, and fitness showcasing the Filipino brand of warmth and fun. Celebrate the Super Heroes you’ve admired all these years and join MARVEL RUN 2018 on July 07, 2018 at Block 16, SM Mall of Asia Event Grounds. 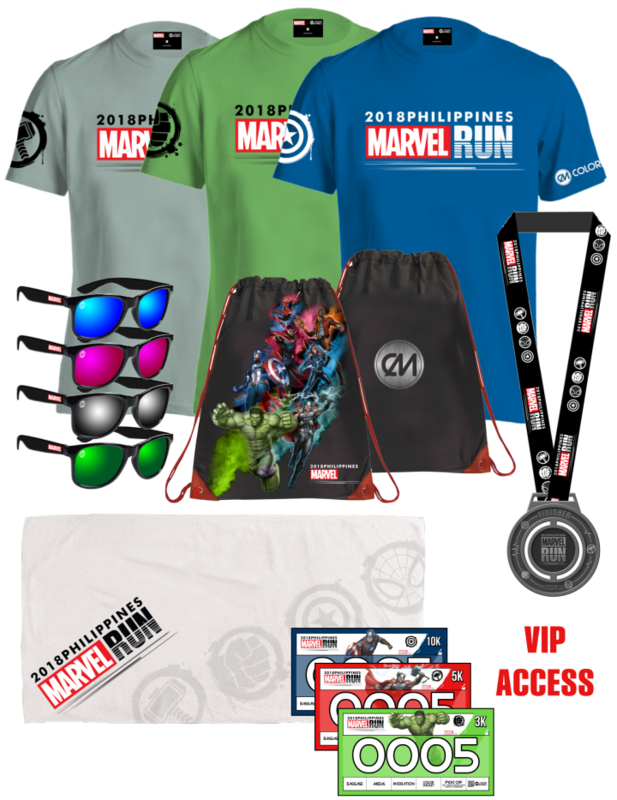 Choose from a variety of themed race packs – Captain America, Thor, Hulk and Spider-Man as you run through an epic journey across 3K, 5K and 10K. 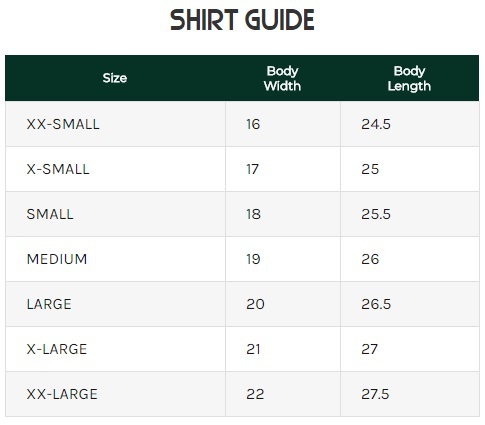 Note: Product images are for illustrative purposes only and may differ from the actual product. 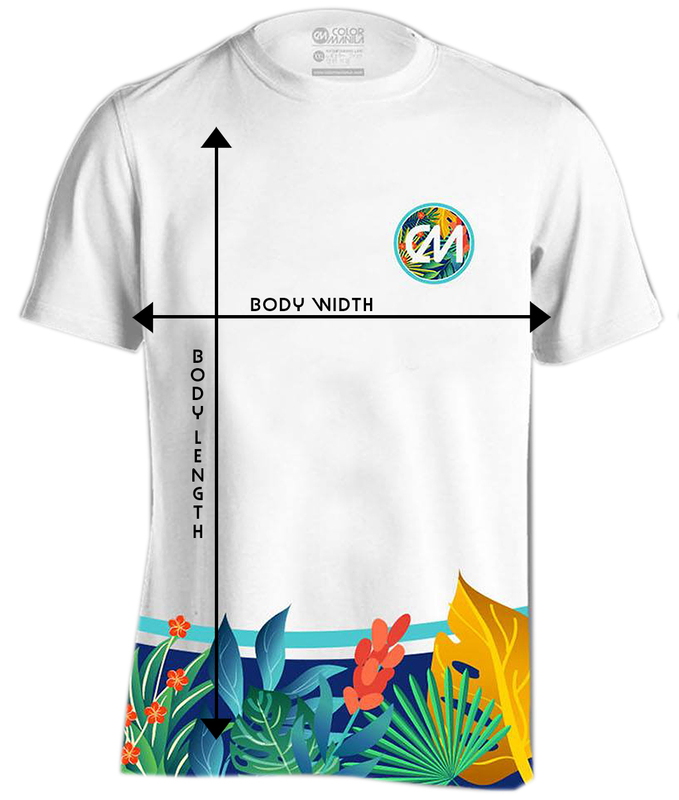 For Premium and VIP kits you only need to choose one (1) of the three event shirt designs.